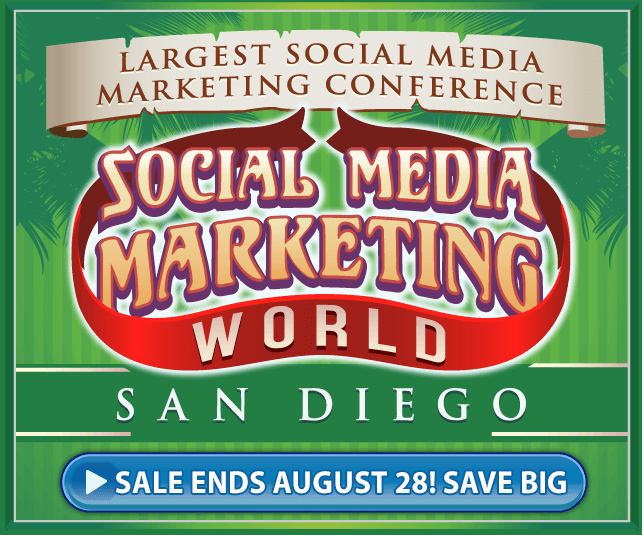 Facebook Marketing has become one of the most important tools for local businesses. Engage and Communicate with clients and prospects. If you’re new to Facebook business options or want to add something new to your current Facebook marketing plan, this page is for you. 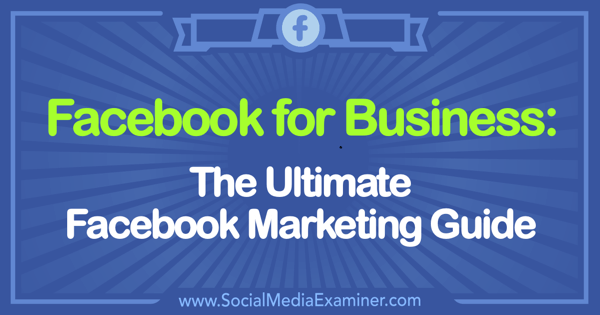 Here, you’ll find articles and resources to help beginner, intermediate, and advanced marketers use Facebook pages, profiles, groups, ads, Live video, analysis, contests, and more for business. How do I choose the right channels for my Facebook presence? Explore the options open to business owners on Facebook and the pros and cons of using each for marketing. How do I make a business Facebook page? Learn how to build a Facebook page for your business and how to protect it. How do I make a Facebook page for a person? Discover why you should create a Facebook presence that’s separate from your personal profile and how to set up a Facebook public figure page. How do I use a Facebook profile for business? Discover how to prep your Facebook profile for a professional audience and find tips to help you post from your Facebook profile to support your business presence. How do I use Facebook groups for business? Find out how to use Facebook groups (your own group or those managed by others) to support and market your business. How do I connect a Facebook Group with my Facebook Page? Learn how to set up and use a Facebook Group as your Facebook business page. How do I use Facebook Group Units? Find out how to use Units to organize your group posts and content by topic. How do I customize the Facebook page preview shown when users hover on my page name on Facebook? Discover how to control and optimize your Facebook Page’s preview in the news feed. Where can I find a Facebook advertising guide for marketers: Explore articles and resources to help beginner, intermediate, and advanced marketers use Facebook ads to promote a business, products, and services. How do I use Messenger for Facebook customer service? Find out how to use Facebook Messenger as a valuable social customer care tool. How do I build a Facebook Messenger chatbot? Discover how to set up a chatbot that will help your followers get answers to frequently asked questions and other inquiries. How do I set up Facebook Messenger ads? Learn how to set up Facebook ads that display inside the Messenger app on the Home tab, increasing the likelihood that people will interact with your business. How can I add Facebook Customer Chat to my website? Find out how to use Facebook’s Messenger Customer Chat plugin to have a live conversation with site visitors. How can I use a Messenger bot to keep my subscribers engaged with my content? Learn how to build a bot that delivers a series of messages with helpful content or task reminders to your subscribers. How do I analyze Facebook data with Facebook Page Insights? Find out how to download and analyze your Facebook Page Insights data and use the information to reveal how your Facebook audience responds to your marketing. How do I get started with Facebook Analytics? Learn how to get started with Facebook Analytics, a robust tool that lets marketers explore users’ interactions with advanced goal paths and sales funnels for Facebook ads. How do I track Facebook ad data in Google Analytics? Discover how to set up and use Google Analytics goals to measure traffic and conversions from specific Facebook ads. 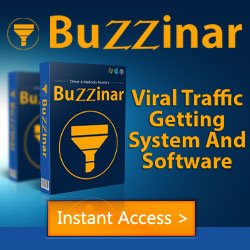 How can I learn more about the Facebook users who visit my site? Find out how to set up and use Facebook Analytics for your website. What tools can help me report on my Facebook campaigns? Learn how to use Google Data Studio to create easy-to-update reports on your Facebook marketing. How do I use Facebook Analytics? Find out how Facebook Analytics differs from Facebook Insights and Google Analytics, and how to use it to analyze funnels and the lifetime value of a customer. How do I set up Facebook desktop Live software? Follow along to find out how to set up free open source software that lets you broadcast with Facebook Live. How do I use Facebook Messenger bots with Facebook Live? Learn how to create a Facebook Messenger bot that generates qualified leads from your live videos by making it easy for viewers to sign up for and receive your offers. How do I use live video and Facebook ads to generate leads? Find out how to develop warm leads by combining live video with Facebook ads. How do I get people to watch my videos all the way through? Discover how to set up a Facebook ad campaign that generates longer Facebook video watch times. What is a Facebook Watch Party? Find out how to run a Facebook watch party so your Facebook group can watch and comment on videos together. What tools does Facebook have to help marketers? Explore 12 overlooked Facebook features that help you better manage your content and communities, and streamline your Facebook marketing activities. How do I manage a Facebook Group? Discover eight native Facebook group admin tools that will help you create a stronger, more engaged Facebook community. How do I install Facebook login on my website? Learn how to allow your website visitors to log into your site with their Facebook profile, letting you collect their demographic attributes and other characteristics that can inform your ad targeting. How do I manage a successful Facebook contest? Follow this 17-point checklist of tips and best practices to launch Facebook contests your audience will love. How do I create Facebook frames for my location? Discover how to use Facebook Camera Effects to design a custom frame that overlays Facebook stories you can share with your fans. How do I set up a Facebook store with the Facebook Shop feature? Learn how to add a Shop section so customers can buy your products directly from your Facebook page. How do I set up a Facebook video cover on my Facebook page? Find best practices and ideas for using Facebook cover videos on your business page. How do I market a local business on Facebook? Discover 3 ways to promote a local business using Facebook. How do I use Facebook Creator? Learn how to use a single mobile app to record branded video, engage your community, and get valuable content insights. How can I drive my foot traffic with Facebook? Discover how to use the Facebook Local app to create events that drive in-store visits. How do I market and promote a Facebook Event? Discover how to set up a Facebook event so you can drive on-platform ticket sales using Facebook ads. How can I bulk-schedule posts to my Facebook Page or Group? Find a three-step process for schedule multiple posts to your Facebook page and group using free tools. 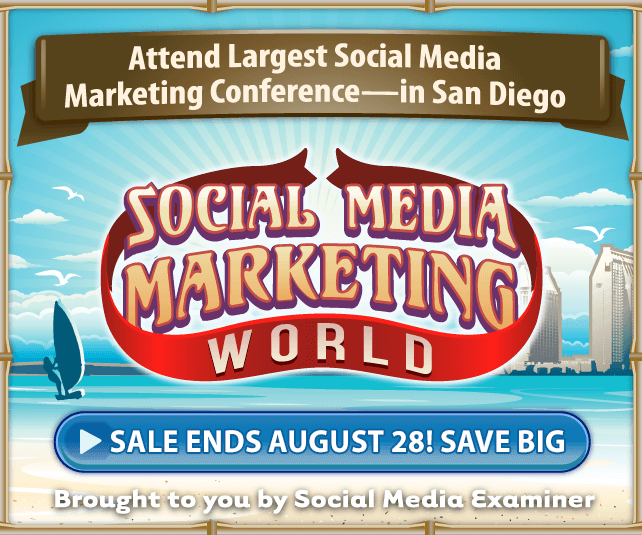 Social Media Examiner offers two weekly audio podcasts and a weekly live video talk show to help boost your marketing skills and keep you up to date with the ever-changing world of social media. 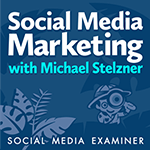 The Social Media Marketing podcast, a top 10 marketing podcast on iTunes, is a weekly 45-minute interview show hosted by our founder, Michael Stelzner. To discover how successful businesses employ social media, learn new strategies and tactics, and gain actionable tips to improve your social media marketing, subscribe to the podcast on iTunes/Apple Podcast | Android | Google Play | Stitcher | TuneIn | RSS. 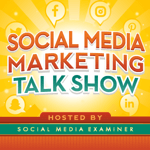 The Social Media Marketing Talk Show is a weekly one-hour live video show that features expert commentary on the week’s top news in social media and what it means for marketers. Broadcast on Crowdcast, the show is simulcast each Friday to Facebook Live, Periscope, and YouTube. You can also listen and subscribe to the podcast version on iTunes/Apple Podcast, Android, Google Play, Stitcher, or via RSS.